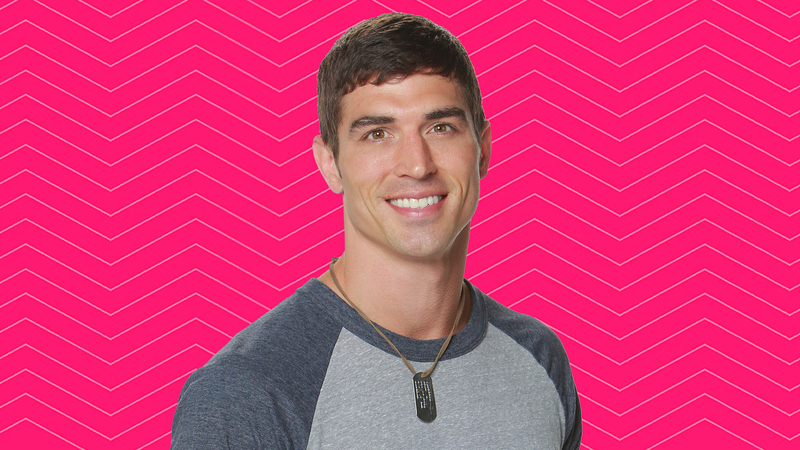 STREAM: Cody Nickson's first on-camera interview before he enters the Big Brother 19 house! Favorite activities: Surfing is my No. 1 activity. I started surfing when I was stationed in North Carolina and now I take surfing trips to North Carolina or California when I get the chance. I also took a trip to Hawaii to surf. I enjoy riding my motorcycle, too. Read Cody Nickson's full cast bio.